Ah the low-carbohydrate diet, a form of eating that has become so ingrained in 21st century culture that you could be forgiven for thinking it was a relatively new idea. The truth is that low-carb diets have existed since the 19th century, when an Englishman named William Banting began promoting a low-carb way of life. Although clinical obesity is a relatively new phenomenon (it only really came to the fore in the 20th century), people for centuries have dealt with weight issues. William Banting was one such man, who so impressed with the result’s of his diet, began to market the low-carb way of living. So who was William Banting and how did he discover this diet? John Grimek was one of the greatest American weightlifters and bodybuilders of the 20th century. Nicknamed ‘The Monarch of Muscledom’, Grimek also competed for the US in the 1936 Olympics in Germany. It’s fair to say he knew something about lifting weights. Today’s article sees Grimek discuss one of the most pressing issues in bodybuilding. How quickly should one gain weight? What’s the best methods? And when is bulking a bad idea? His responses may surprise you…. Type protein and bodybuilding into Google and chances are you’ll be told your not eating enough protein to build muscle. The bodybuilding and health industry have themselves up around the twin pillars of marketing and selling. 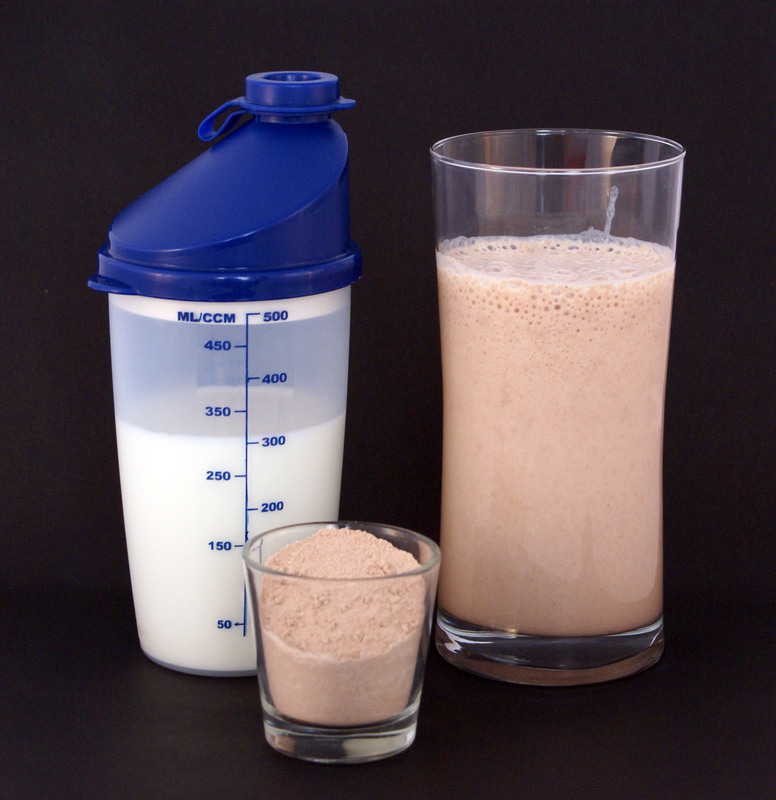 The key claim for advertisers is that you need protein and you’re not getting enough as is. Nowadays the health enthusiast is bombarded with advertisements for protein powders, bars and cookies. Many of these products are simply sugared candies with a scoop of protein added in but we as consumers buy the message that protein is the be all and end all of muscle building. How have we ended up here in a world where diets recommending upwards of 300 grams of protein are the norm? How many times do you eat a day? Do you eat carbs after 3pm? Post-workout protein shake? Such are the questions faced by the modern day strength enthusiast. Are we overthinking the way we eat? In a world faced with a growing obesity epidemic and continuous production of low quality foods the answer may appear no. If we dig deeper however we may begin to question why we stick to rigid diet tips by people supposedly in the know. Where should we turn for diet advice? The muscle mags are one place, yet one often has to traverse through forty pages of advertisements before stumbling upon anything remotely sane. What about the strongmen of yore? 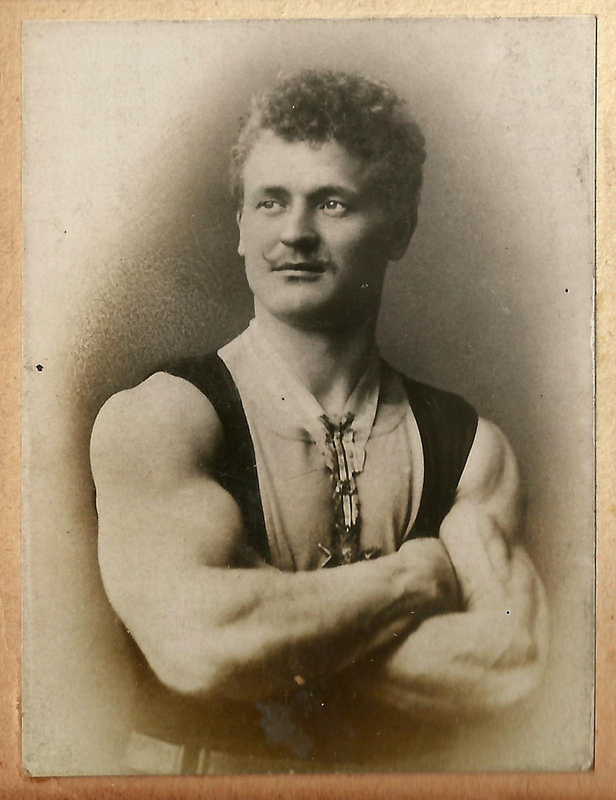 What about Eugen Sandow? How did he eat and why? Continue reading Eat like a Sandow!